SS 310H Countersunk Slotted Screw, SS 310H Spring Washer, SS 310H Fasteners, Stainless Steel 310H Socket Cap Screw, Stainless Steel 310H Tie Bar, Stainless Steel 310H Nylon Insert Nut, SS 310H Heavy Hex Nut Exporter, Stainless Steel 310H Spring Washer, SS 310H Double Ended Stud, SS 310H Lock Nuts Manufacturer in Mumbai, India. Stianless Steel DIN 1.4301 Washer, SS UNS S31009 Nuts, ASTM A193 Stainless Steel Hex Nuts, WERKSTOFF NR. 1.4301 Threaded Rod, SS 310H Mushroom Head Square Neck Bolts, SS 310H Fasteners, SS 310H Heavy Hex Bolt, DIN, BS Bolts, UNS S31009 Stud Bolt Supplier in Mumbai, India. 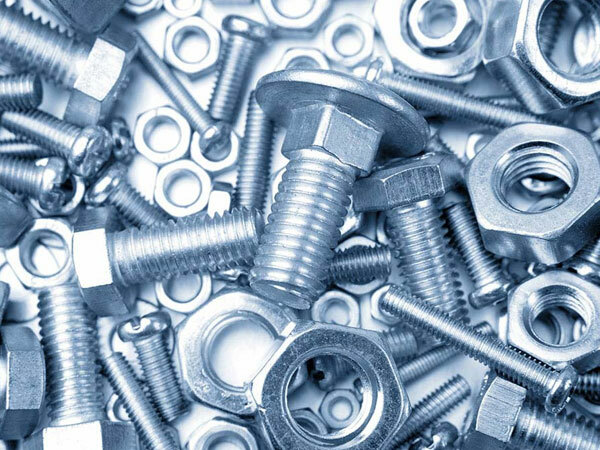 Jayesh metals are one of the known distributor and manufacturer of SS 310H Fasteners, which has some good features to offer such as corrosion resistance, sturdy construction, and dimensional accuracy and so on. The manufacturer offer products with consuming sophisticated material as per the laid constraints. 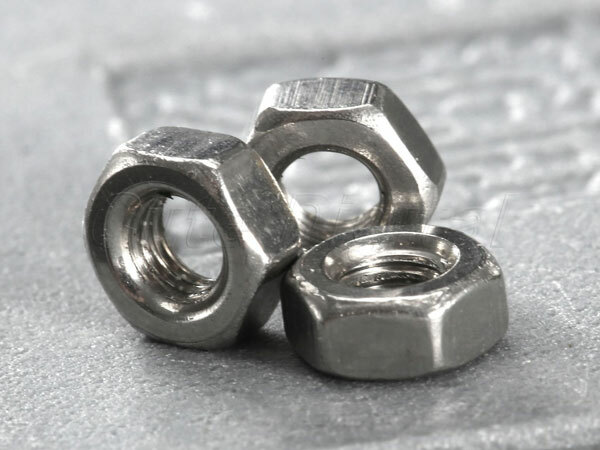 In the chore of meeting client’s requirements, firm providing SS fasteners at most cost-effective manner. The manufacturer procures only high-quality materials for processing these fasteners strengthen by different heat treatment process. ASTM A193/ ASME SA193 are standards deem while manufacturing these flanges, UNS S31009 is the material grade of this category fasteners. Manufactured according to DIN, ASTM, BS, and all international dimensions size varies from M3- M56 or 3/6” to 2”, the length ranges from 3 mm to 200 mm, these can be customized as per patron’s requirements. 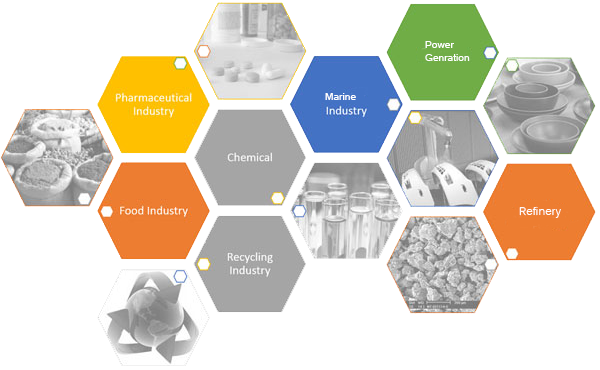 Hex Head, Square, U, Eye, T, Hex, Lag, Countersunk, Hex Head, Square, Lock, Eye, wing, T, Panel, Coupling, Dome, Acorn are types of fasteners, you can buy from us. Stainless Steel 310H Fasteners go through with strict quality assurance test such as mechanical test, chemical test, flatting test, flaring test, IGC test, positive material test, radiographic test, micro or macro test, and other test considering clients requirements. The final product is supervised by thirds parties before dispatching to customers, assure 100% quality. The SS fasteners are pack in wooden boxes or cardboard boxes and wrap in plastic coating preventing them from damages, Jayesh metals are attentive so that none of damage product reach at your doorstep.